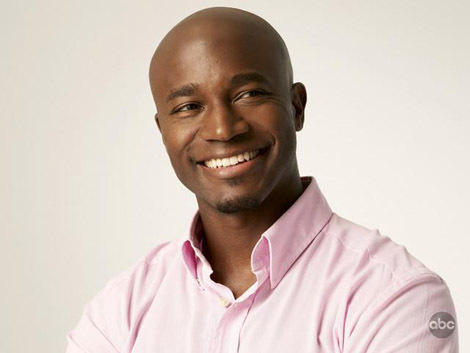 Taye Diggs has said he expected fans of himself and Idina Menzel to “trip out” when they learned the couple were planning to divorce. The performers announced in December 2013 that they had decided to part ways after a decade of marriage, after they met in the cast of the musical ‘Rent’. “I’d be lying if I said there weren’t times when I thought, ‘Oh, man, people are going to trip out [if we split]’,” he told Redbook. He continues, “And then you have the whole mixed [race] thing. It was easy for people to root for us. Their kid, Walker, is four-years-old, and Diggs has opened up to the mag about his favourite and least favourite parts about fatherhood. “The best is seeing the expression on his face when I pick him up from school — the way he says ‘Daddy’ is unrivaled by anything,” he explained.